Acupuncture is based on the Traditional Chinese Medicine belief that energy, or Qi (pronounced chi) is carried through meridians in the body. When the Qi is blocked or imbalanced it causes dysfunction and illness. When an acupuncture needle is placed into the meridian, this opens up the flow of Qi and helps alleviate symptoms, and the dysfunction or illness. In Western medicine there has been many studies into the science behind acupuncture and how it works. Acupuncture points lay over parts of the body where nerves, muscles and connective tissue are best stimulated. The stimulation of these areas can increase blood flow, trigger the body’s natural painkillers, stimulate the body’s nervous system and connective tissues and increase the body’s healing process. 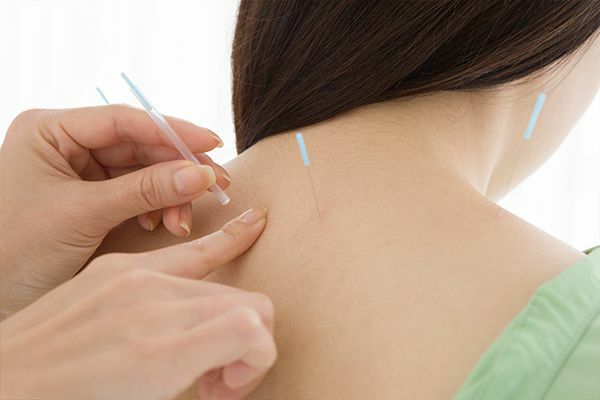 Acupuncture is completed with the use of sterile/disposable needles that are inserted into the body at points that are specific to the goals of treatment. The needles are left in for approximately 15-20 minutes before they are taken out and are disposed. Eat a light meal or snack. Make sure to abstain from alcohol, barbiturate or tranquilizers at minimum of four hours before treatment. Don’t smoke at least one hour before receiving treatment. Take pain meds or any medication as directed by doctor as necessary, and ideally be well-rested. Rest for two hours, if possible. If the treatment is for pain or a painful condition, avoid strenuous activity for two days following. Continue to take meds as directed by your doctor. Do not take alcohol/caffeine for two hours following treatment and tobacco for at least one hour after. Some people obtain immediate relief, some after a few hours and some after a few days; some require several treatments before responding; and a very small proportion won’t find relief. Occasionally symptoms can become worse before they improve, this can last 1-2 days. The number of overall treatments required will vary with each person and condition.